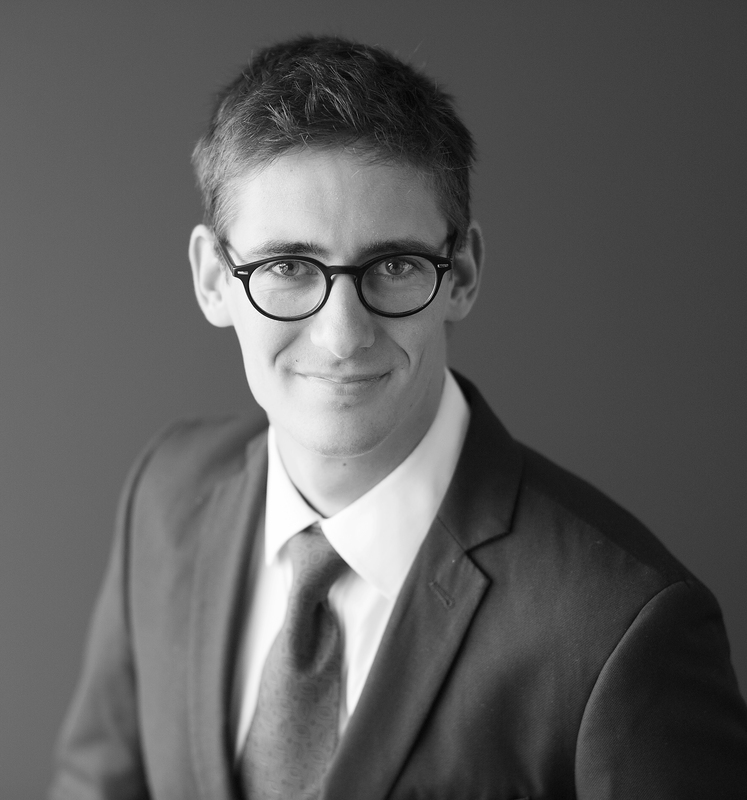 Gaëtan Lelièvre is a Senior Associate at Charles River Associates’ European Competition Practice, based in Brussels. Prior to joining CRA, he interned at MAPP Economics’ Paris office and was an economist at Bank of France. Gaëtan has worked on a number of competition cases before the European Commission as well as French national competition authorities and French courts. His experience includes Phase II mergers as well as litigation cases. He has experience in a wide range of industries, including telecoms and digital platforms. Gaëtan holds a Master’s degree in Statistics and Economics from ENSAE ParisTech and a Master’s in Public Affairs from Sciences Po Paris.